There are a few free ways to properly dispose of an old fibreglass boat, but it may cost money as well. 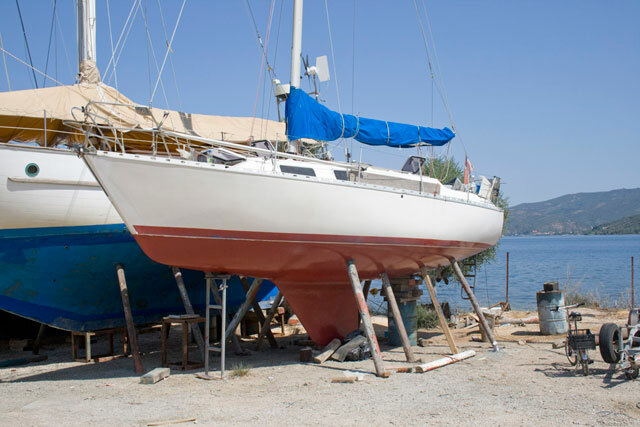 The fibreglass boatbuilding revolution has changed the leisure-boat industry beyond all recognition over the last 50 years, but what effect is a glut of old hulls having on the sale of new boats? And how do you dispose of an old fibreglass boat? Old scrap fibreglass boats are most often pulverised and buried in landfills. 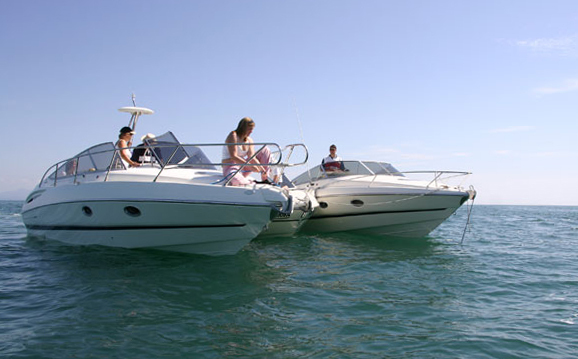 Fibreglass is tough, durable, and long lasting – a wonderful material for building boats. 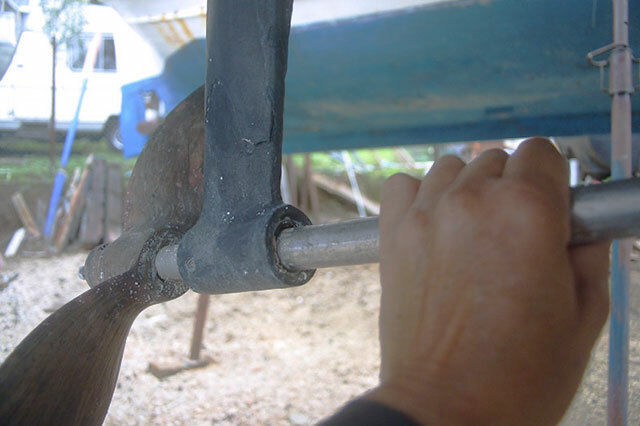 Many boats built in the 1960s and 70s are still with us but most eventually reach a point where the time, effort, or money to refit them just runs out. Unfortunately, many of the associated costs and labour requirements don't just go away, so illegally abandoning fibreglass vessels is not uncommon. However there are other solutions. 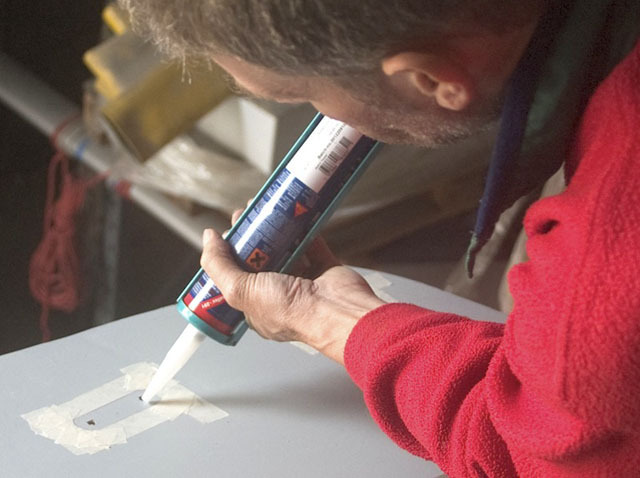 For more advice articles from boats.com, see: How to deal with fibreglass deck leaks or Boat valuations: how to price a boat for sale. 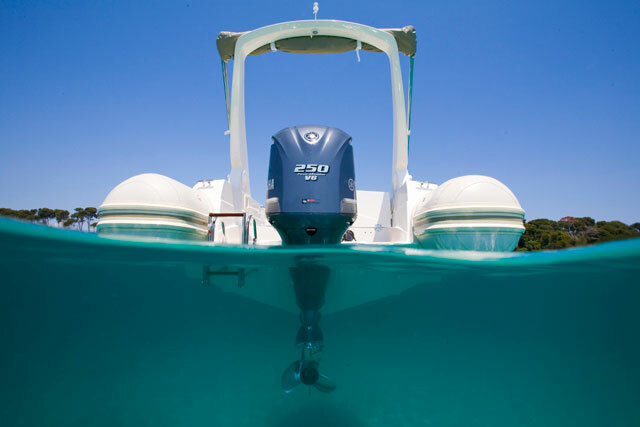 In the USA, most owners who can’t sell, turn first to boat donation programmes as there are tax breaks associated with donating an asset to charity. 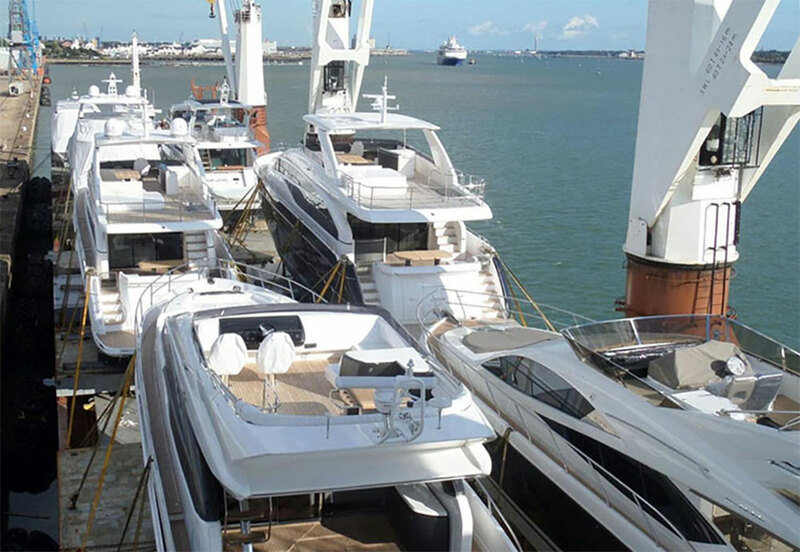 In the UK, Portsmouth-based company, Boatbreakers has set up a scheme to prevent boats that are still sellable from attracting inheritance tax. By signing over your boat to the scheme in your Will, your estate may benefit overall and any running costs will be taken out of the sale price. Boatbreakers sells the boat at zero per cent commission, then donates the profit to a charity of your choice. 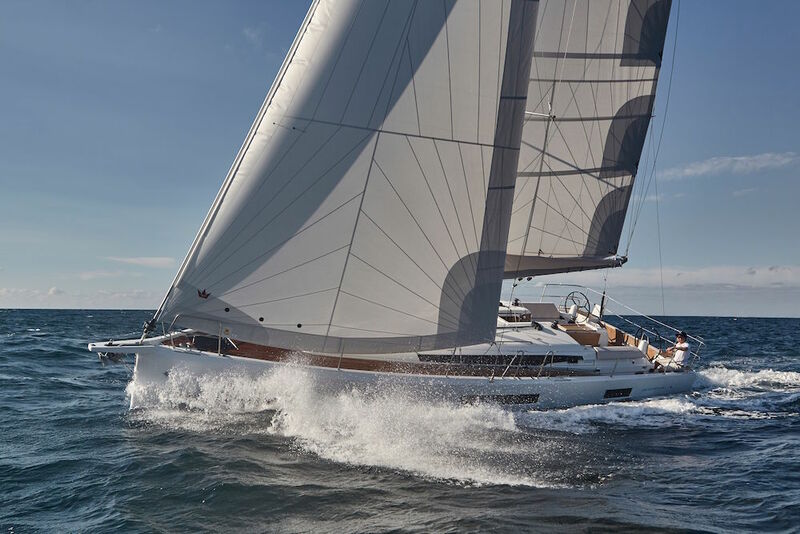 The charity Sail 4 Cancer has set up a similar scheme. 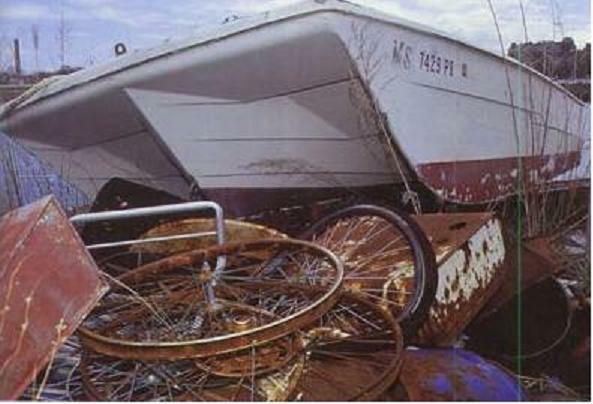 Of course, the obvious caveat is that in the case of a wreck or sunken boat, or even a very old or decrepit boat with no resale value, it will cost money to dispose of properly and is likely to be rejected from such a scheme. So if you can't give the boat away, what happens to it? According to Stella Job, Knowledge Exchange Expert for the Materials Knowledge Transfer Network (KTN): "The European Composites Industry Association (EuCIA) states that GRP is recyclable and compliant with EU legislation, however at present facilities exist only in Germany to recycle, which is prohibitively expensive for UK scrap companies and not environmentally friendly due to the effect of transport. This leaves landfill as the only option." (See full article here). So if you are able, contact your local Council and discuss where and how to take your boat for disposal. 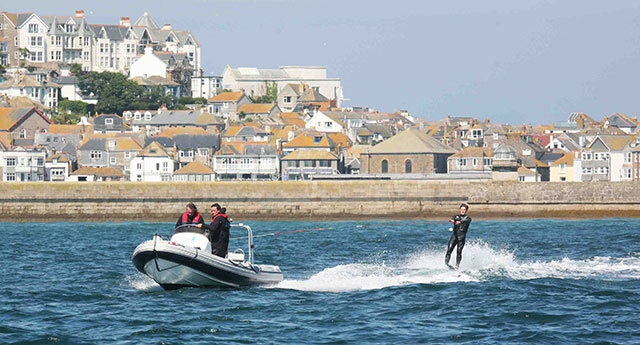 There are reports of dinghies costing £50 - £100 to dispose of – yachts are likely to cost more – but costs will vary. Again, businesses like Boatbreakers are on hand to help and the more sellable equipment and material there is on board the more likely you are to get away without paying for the boat's removal. For marinas and boatyards unable to trace an abandoned boat's owner, boatbreakers also attempts to track them down.